Sunday, October 28, 2018, 11 a.m. to 5 p.m. Presented by the Mason Gross Department of Music, the Mason Gross Office of Admissions, and the Mason Gross Extension Division. 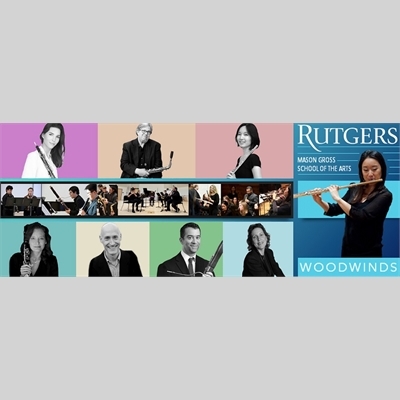 Please join us for our annual Rutgers Woodwind Day featuring our guest artist clarinetist and saxophonist Bence Szepesi, and Mason Gross School of the Arts faculty and students in recitals and master classes. The event occurs on the Douglass Campus of Rutgers University in New Brunswick, NJ in the Marryott Music Building, Nicholas Music Center, and Robert E. Mortensen Hall. Meet and work with music faculty members of the Mason Gross School of the Arts: Kaoru Hinata, flute; Andrew Adelson, Erin Banholzer, oboe; Mark Dover and Maureen Hurd, clarinet; Mark Timmerman, bassoon; and Paul Cohen, saxophone. The event is open to professionals, amateurs, students, teachers, parents, and music directors from the greater New Jersey, Pennsylvania, and New York areas. All are encouraged to attend and register to play in master classes. This event may be used for professional development by public school instructors. Teachers may request a certificate from the Mason Gross Extension Division documenting their participation in this event. 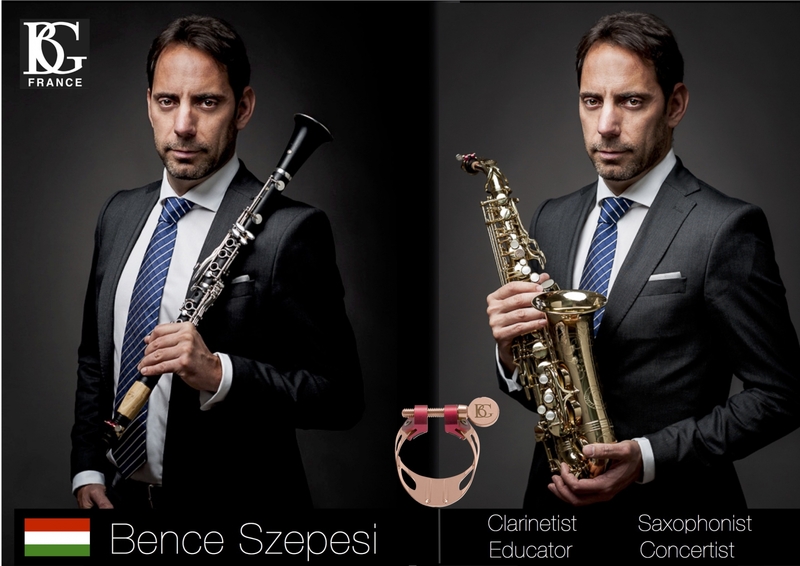 Participants will have the opportunity to try and purchase a vast assortment of woodwind instruments and accessories. A master repair person from Elefante Music will be on site to make minor repairs free of charge. Exhibiting 11 a.m. - 4 p.m.
Groups of 10 or more students attending together: $175 (instead of $200). Please contact Ms. Dana Wilson, registrar - [email protected], 848-932-8618 - for assistance with group registration. Visitors may park in Lots 79, 79A & Douglass Deck without permits. GUESTS MUST USE THIS LINK to register for event parking. Until this process is completed their vehicles are not registered and guests may receive a citation. Special event parking and special event permits are only for visitors to the University which does not include free metered parking. Faculty, Staff, and Students must park only in lots they are authorized to park in. If you have a question regarding a special event, please email it to [email protected] to ensure a timely response. If you wish to follow up with a phone call, please contact special events at (848) 932-7744.